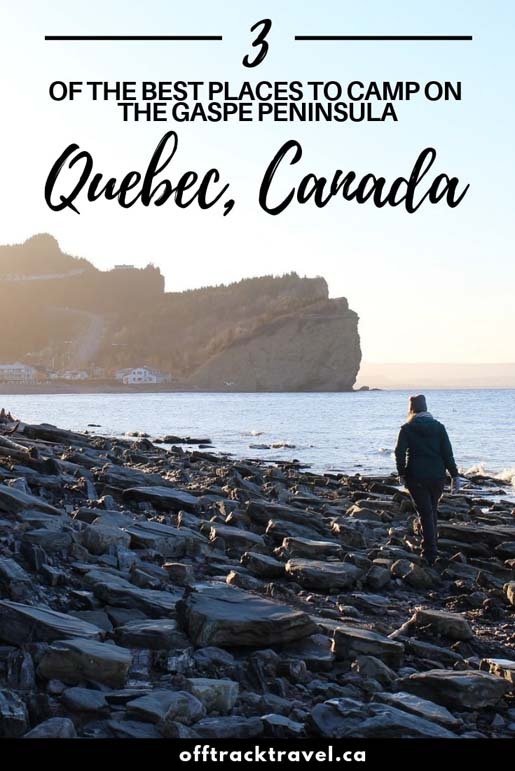 Planning a road trip around the Gaspé Peninsula in Québec? 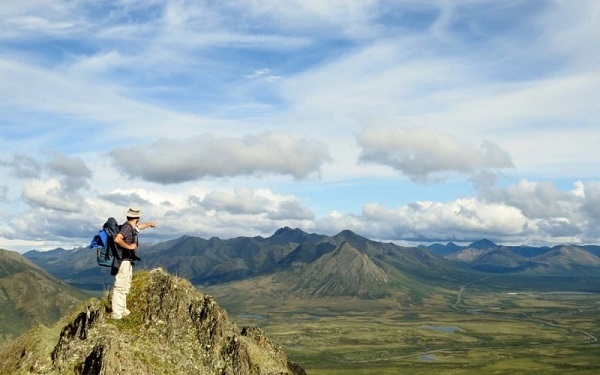 Camping is an ideal way to get back to nature and save money at the same time. After a long day of exploring or hiking, a campfire under the stars is the perfect way to relax. With so little light pollution in this area, the view is out of this world (pun intended). 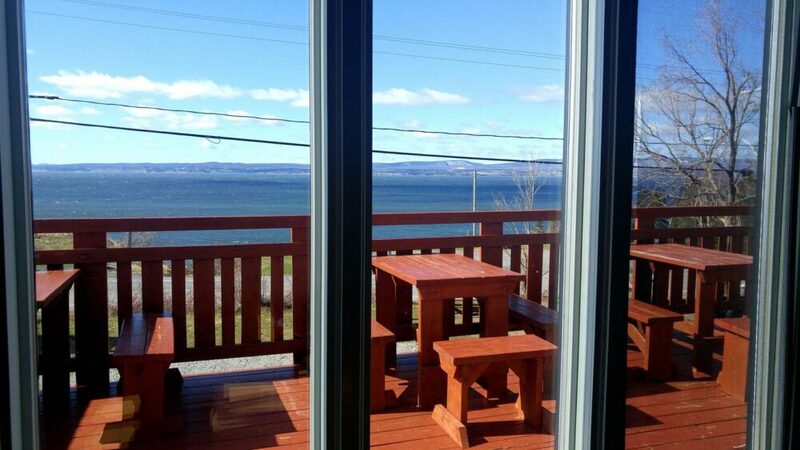 Plus, there’s nothing quite like waking up to the sound of the waves and breathing in that fresh Gaspésie ocean air! 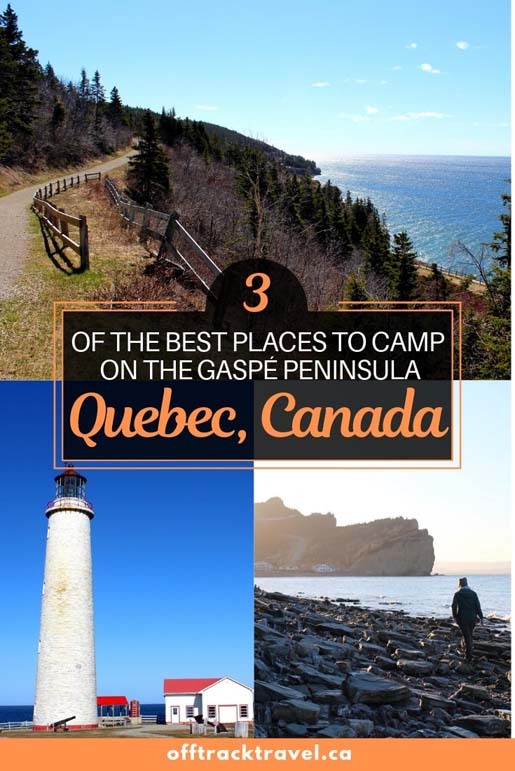 This post features three of our favourite areas for Gaspésie camping – Forillon National Park, le Parc National de la Gaspésie and Percé. 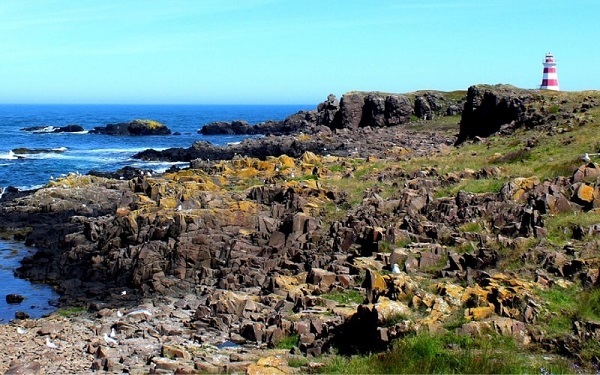 All three places are unique in both location and beauty, have a great choice of camping options and offer plenty of local attractions. 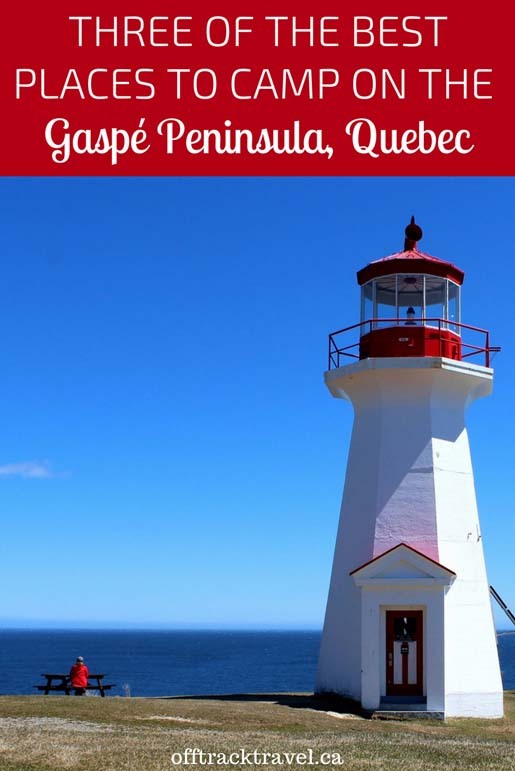 My perfect seven day Gaspésie road trip would include two nights of camping in le Parc National de la Gaspésie, two nights in Forillon and two more in Percé. 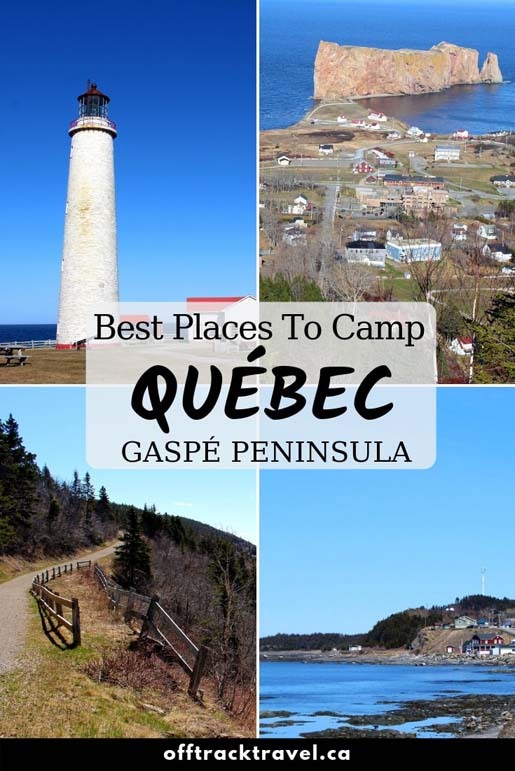 To break up the journey or extend your trip, other great places for Gaspé Peninsula camping would be: Matane, Cap-Chat, Gaspé, Carleton-Sur-Mer. 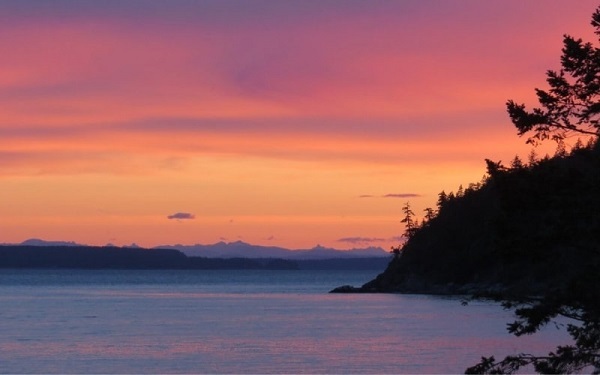 All of these towns have several camping options in addition to plenty of natural beauty in the local area. 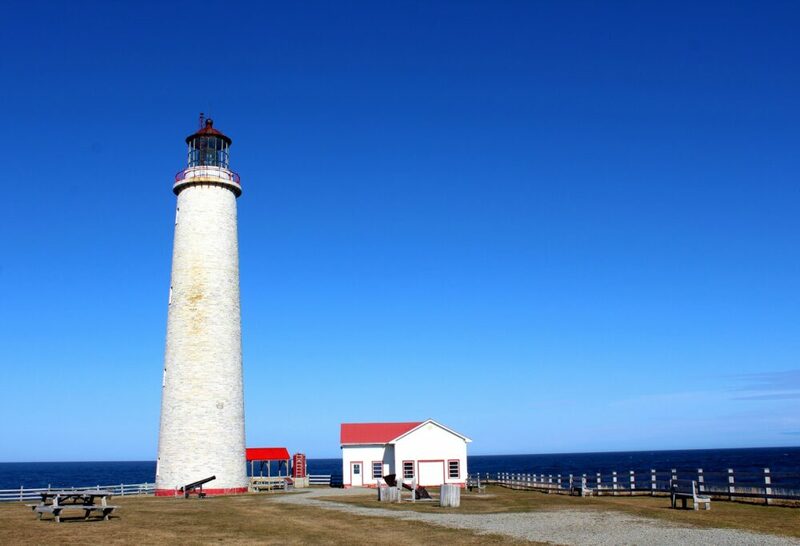 Found at the furthest point of the Gaspé Peninsula, Forillon National Park offers a chance to experience nature at its most rugged. There are also great opportunities for spotting local wildlife and learning about local history. 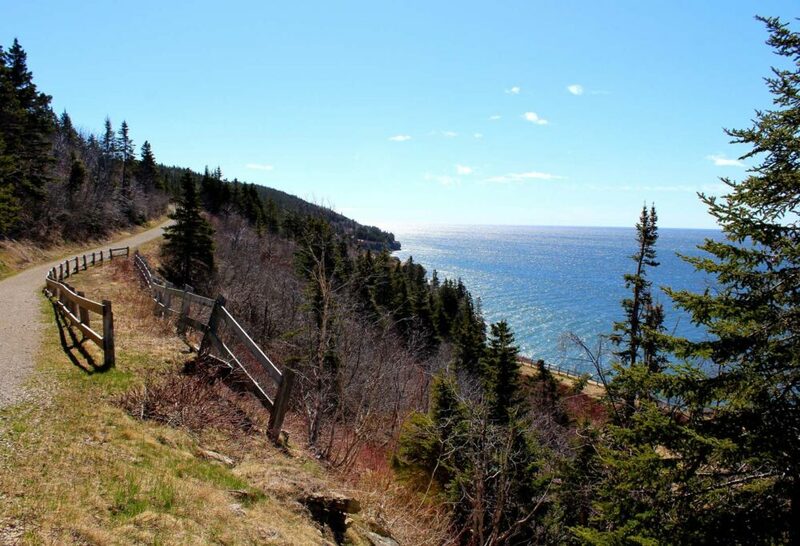 There are three main ways to camp in Forillon National Park. 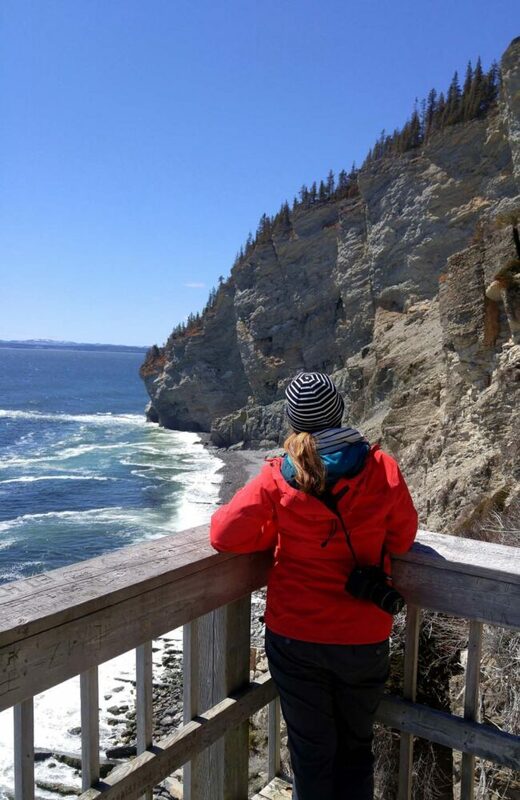 To avoid a surprise, keep in mind that Forillon is a National Park (part of Parks Canada) and so daily usage fees are charged during peak season in addition to overnight camping fees. Rustic campsites: Backcountry camping is available on the Les Crêtes and Les Lacs trails in Forillon National Park only. Sites have use of picnic tables and outhouses. Two basic ‘lean-to’ shelters are also available for hikers. 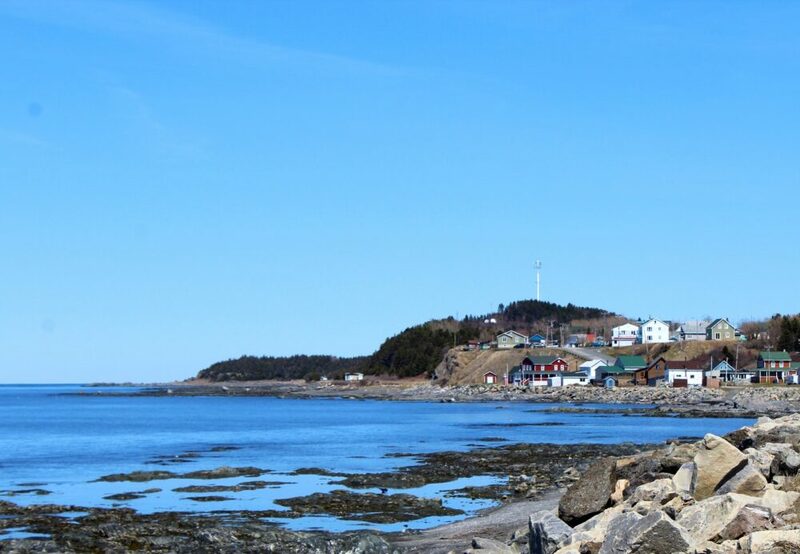 Frontcountry tent and RV campgrounds: Forillon has three vehicle accessible campgrounds, though one is restricted to tent campers only. Services and facilities vary but two have campsites with electricity available. 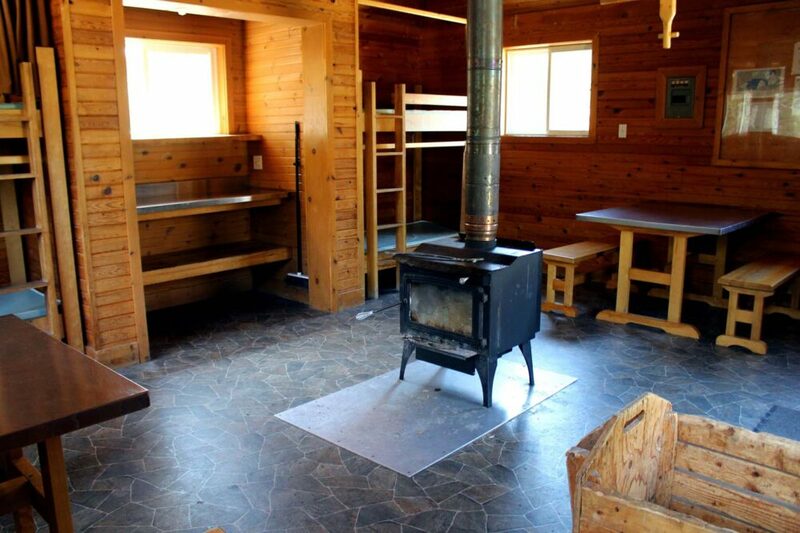 Glamping options: For a little more home comforts, there are 15 oTENTik units available for camping in Forillon National Park. Some of these ready-to-camp tents come fully equipped with heating, electricity and a small fridge. Bookings for Forillon campsites can be made through the Parks Canada Reservation Service. Alternatives to camping around Forillon National Park: Check out the Auberge Internationale Forillon just a ten-minute drive from the park. Open from late March onwards, this hostel has incredible ocean views and offers both dorms and private double rooms. 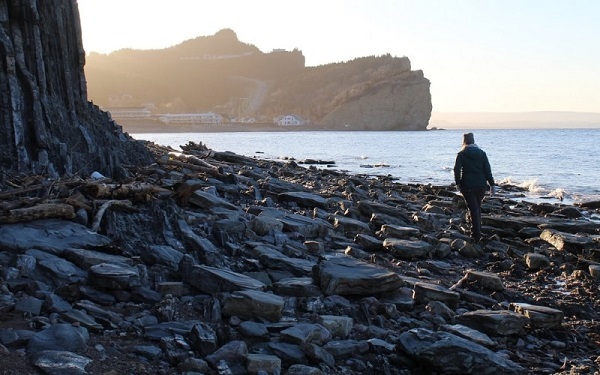 This mountainous provincial park in the interior of the Gaspé Peninsula provides a startling contrast to the fishing villages and crumbling rockfaces of the coast. Rustic campsites: The most basic camping option, rustic campsites are found on hiking trails and feature tent pads and outhouses. 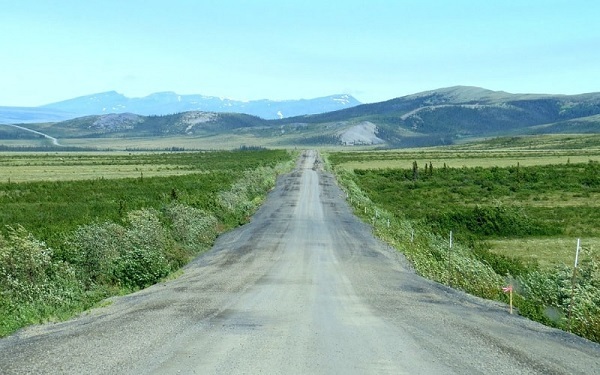 Frontcountry tent and RV campgrounds: There are four vehicle accessible campgrounds with sites available for tents and RVs. Services vary between campgrounds. 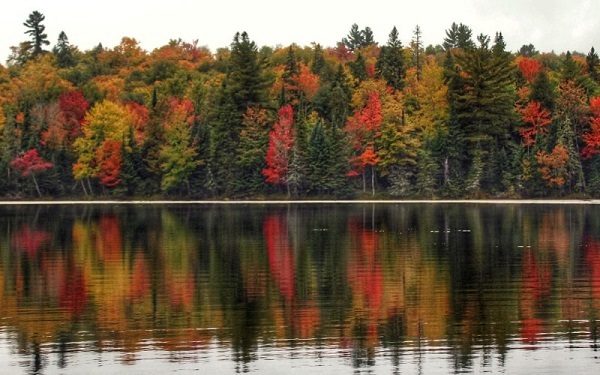 At a minimum, campsites include outhouses and private sites. RV users can also stay at La Vallée RV area. 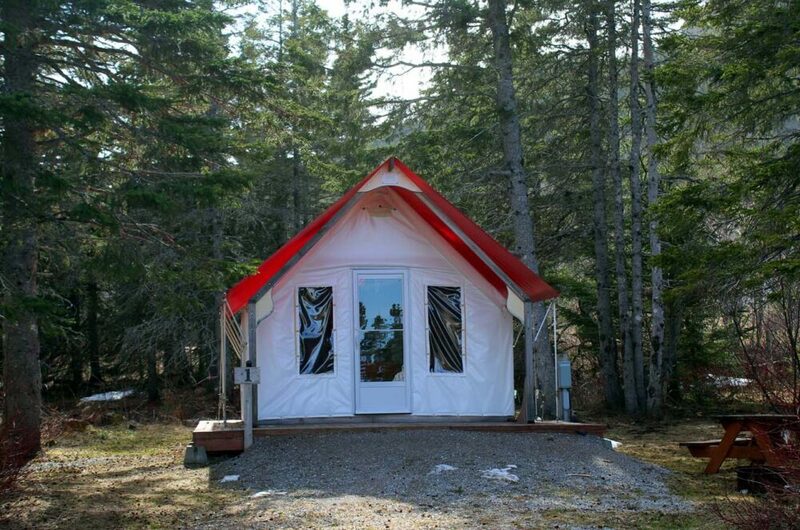 Glamping options: For those who like camping without a tent, Gaspésie National Park offers Ready-to-Camp tents in addition to basic huts. 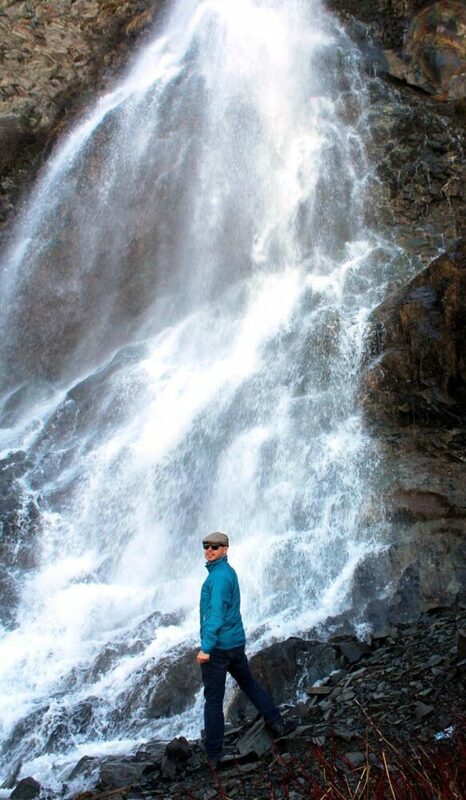 Some of the latter are situated on the trails for use by overnight hikers. 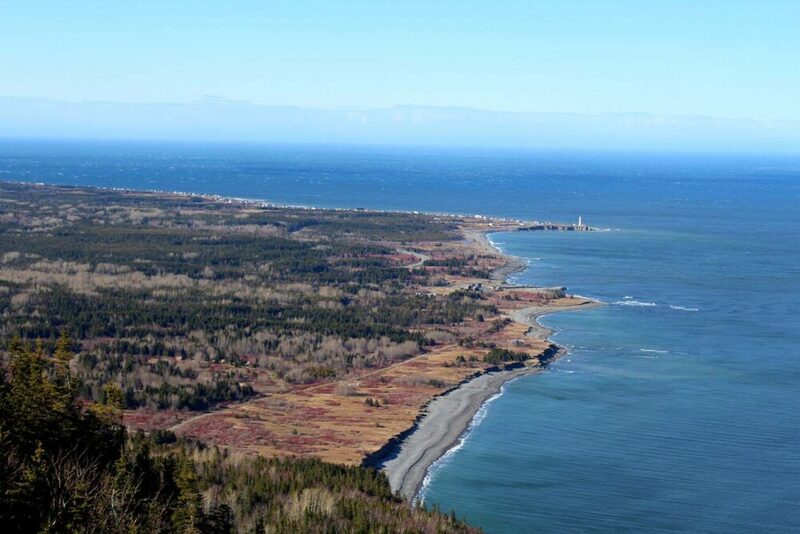 Bookings for Gaspésie National Park campsites can be made through the Sépaq reservation system. 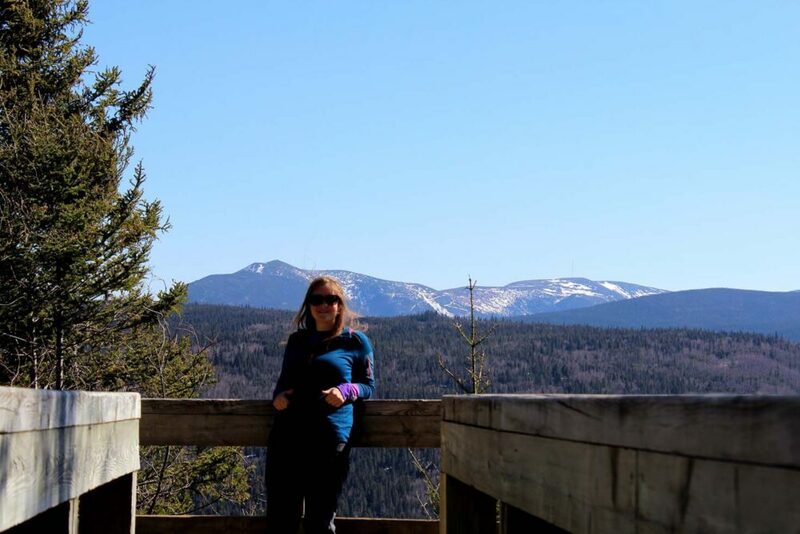 Alternatives to camping in Gaspésie National Park: Feel like an upgrade from camping for the night? No problem. 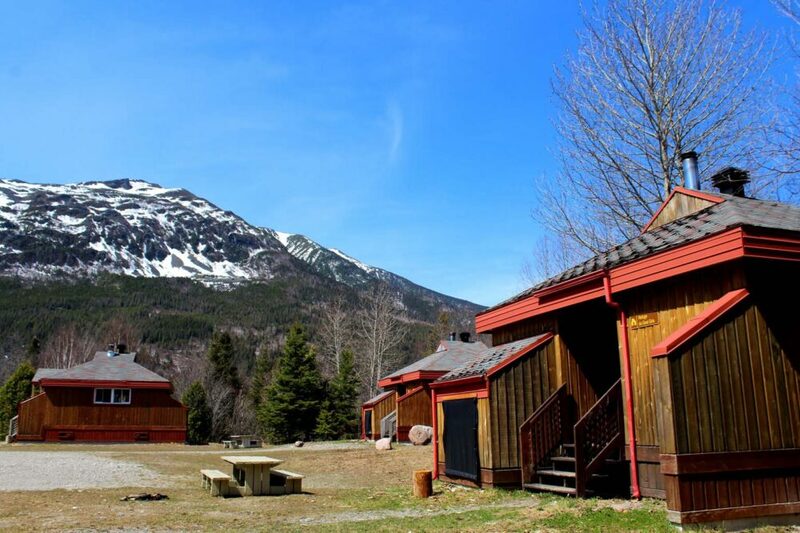 Gaspésie National Park also has a four-star hotel – the grand looking Le Gîte du Mont Albert – as well as fully equipped cabins. The small town of Percé has a surprisingly large number of campgrounds and RV sites. Quite a few have ocean views, some with panoramas of Percé Rock. But you don’t have to be right on the coast to see it this dramatic sight. 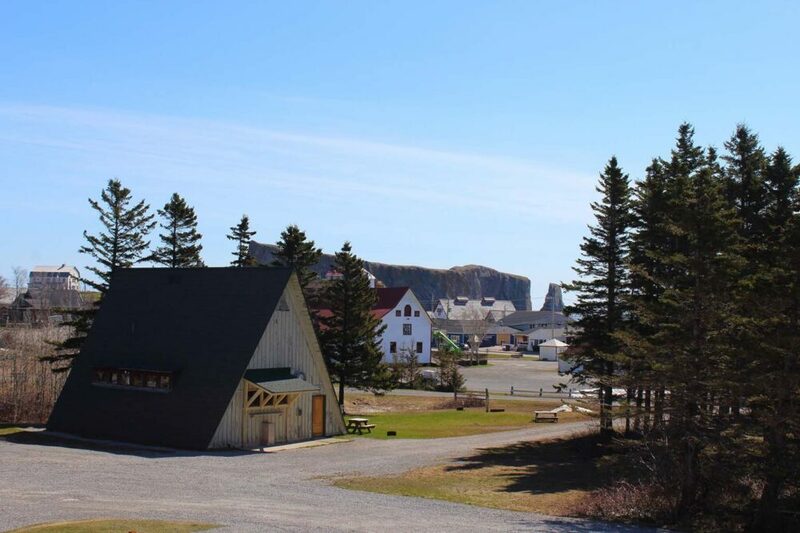 The Géoparc campground (Camping de la Baie de Percé) is part of a relatively new community-driven initiative to strengthen the tourism industry around Percé. 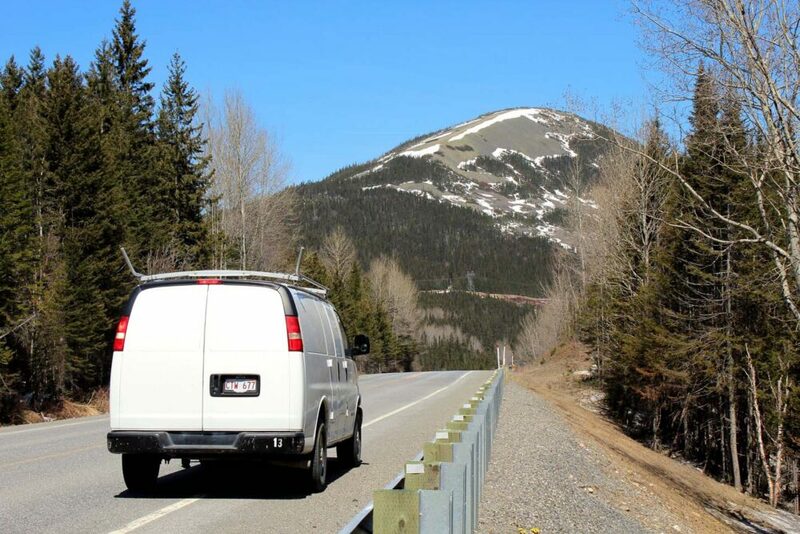 Traditional camping: Vehicle accessible camping available for tents and RVs all year round. Choice of services available. Up to six people can camp at any one site. 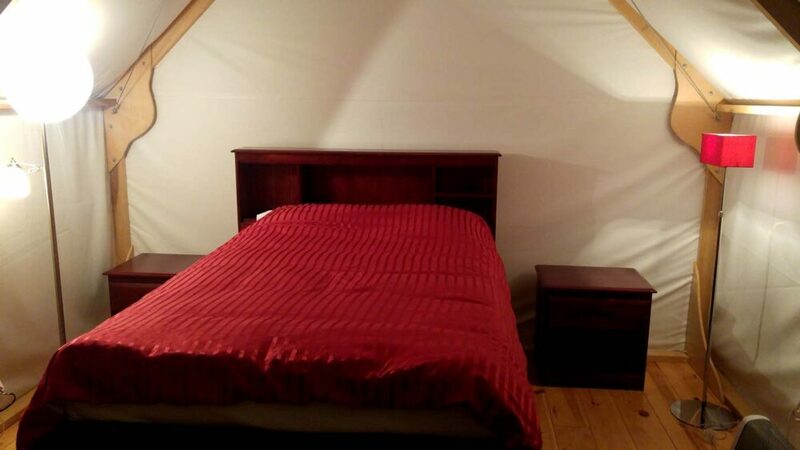 Glamping: 10 ready-to-camp tents, fully furnished with full sized queen bed (including sheets and duvet), sofa bed, table, chairs, lamps and electricity. 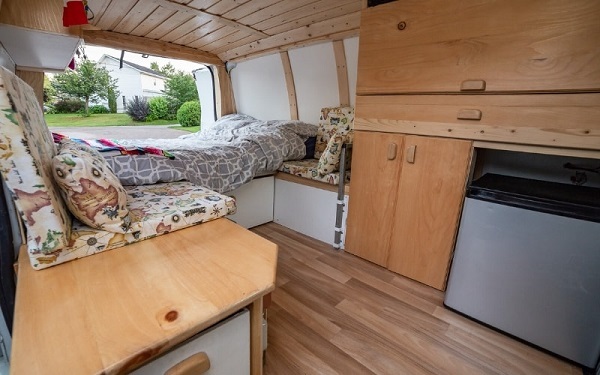 Private, comfortable and reasonably priced too. 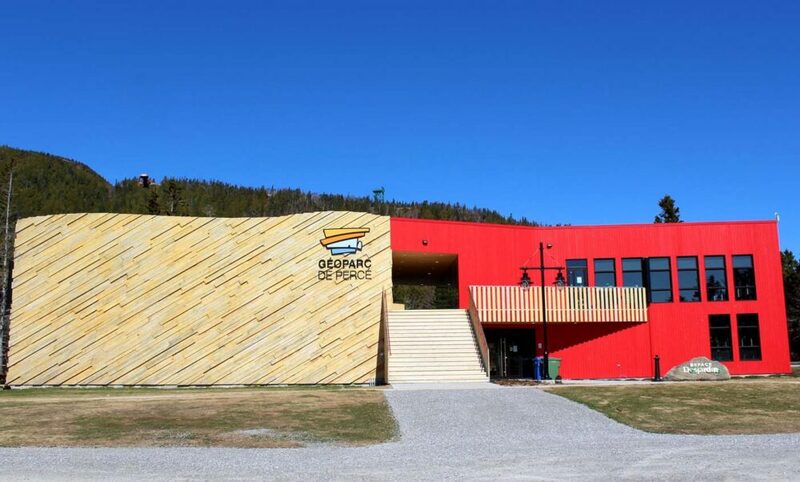 Géoparc camping can be reserved online at the Camping de la Baie de Percé website. 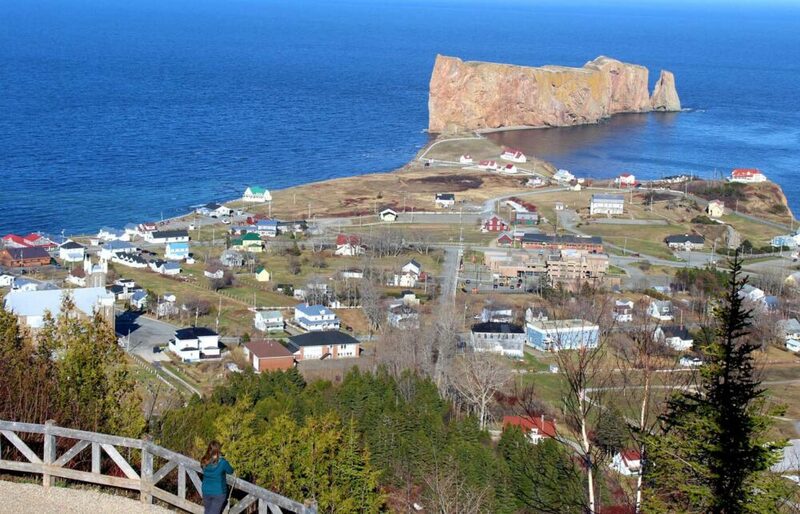 Alternatives to camping in Percé: There are plenty of non-camping options available in Percé. Reliably comfortable, the Riotel has a central location, campfire opportunities and a hot tub overlooking the Rock. Like this post? PIN or save it for future reference with one of the above photos!